Fave fictional character: Hatsune Miku, Ada Wong, Koko Hekmatyar and many more. Hello. 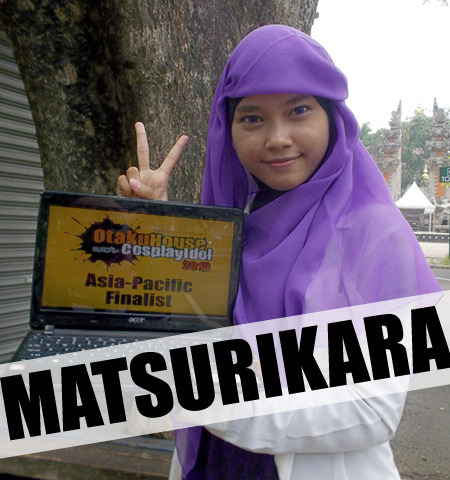 I'm Matsurikara from Jakarta, Indonesia. It's a country with lot of islands, culture and language. I'm a student who really gets into hobby. 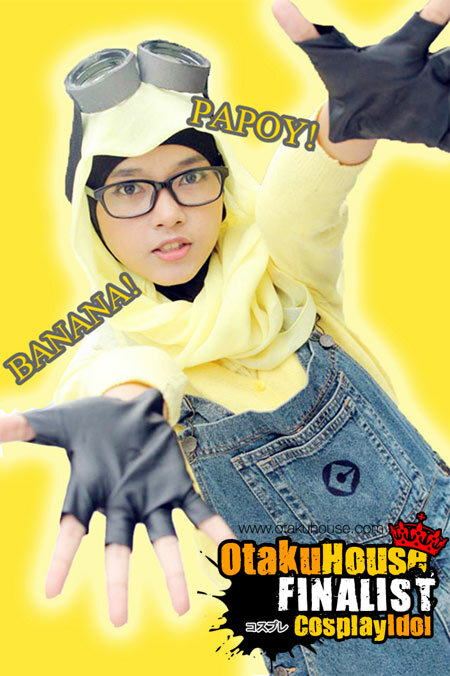 I aim for you who wear hijab that it will not deter you from cosplaying. I really hope you like my cosplay works...I will appreciate any comments from all of you and I'll do my best. Description : They are yellow and they love banana. They are Minions...Minions are so cute...!! I really love them. Even they're not human being, I still want to cosplay as one of them. Well.. in a different way. Papoy! Description : I like Yuzuki Yukari. She's cute and adorable. And also, her costume pretty simple but mean something. Plus, I like purple stuff. 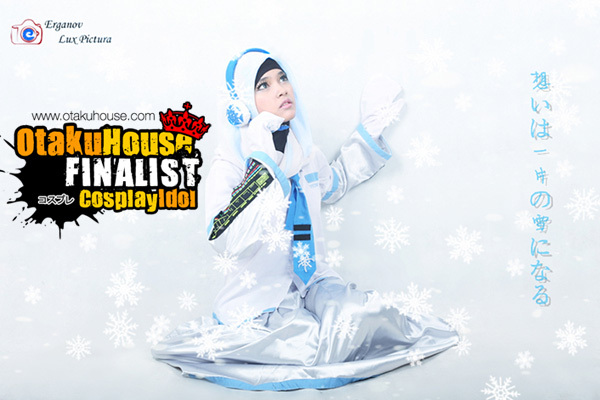 I'm so excited cosplaying her character and made her costume in hijab. 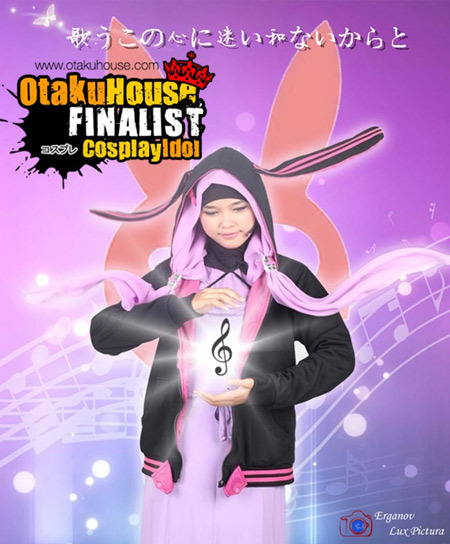 Description : Hatsune Miku is the main character of Vocaloid. Many people love her. And so do I. Yuki Miku itself from Hatsune Miku Project Diva 2nd. I like this character a lot. She's calm and lovely and it's blue. I like blue. 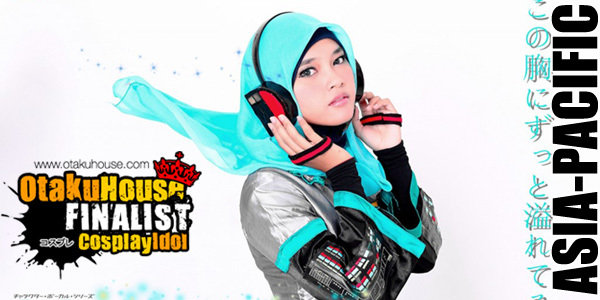 And I also excited as ever cosplaying her in Hijab.